Electric Valve Actuator manufacturer Landed provides 3 Phase Electric Valve Actuator, 60 Hz frequency, 110 V alternating current. 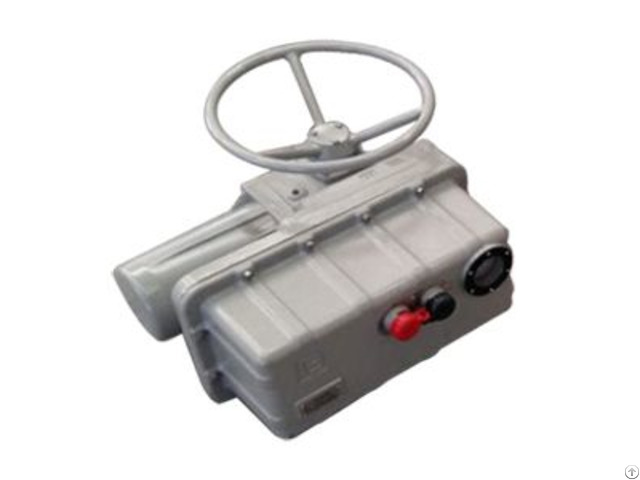 Name: 3 Phase Electric Valve Actuator. 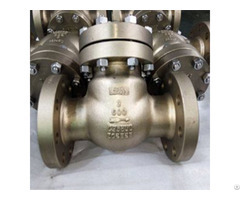 Applications: Opening and closing valves mechanically.